Let's Love Chinchillas is not yet a rescue on it's own. We would love to be, but we are not ready to be on our own yet; However, We do tons of volunteer work with our local exotic rescue Cali_FID Parrot and Exotic Rescue Sanctuary ( 501c3 Rescue ). We are the Chinchilla Coordinator with the rescue, and currently we are the Head Chinchilla Foster for the rescue. 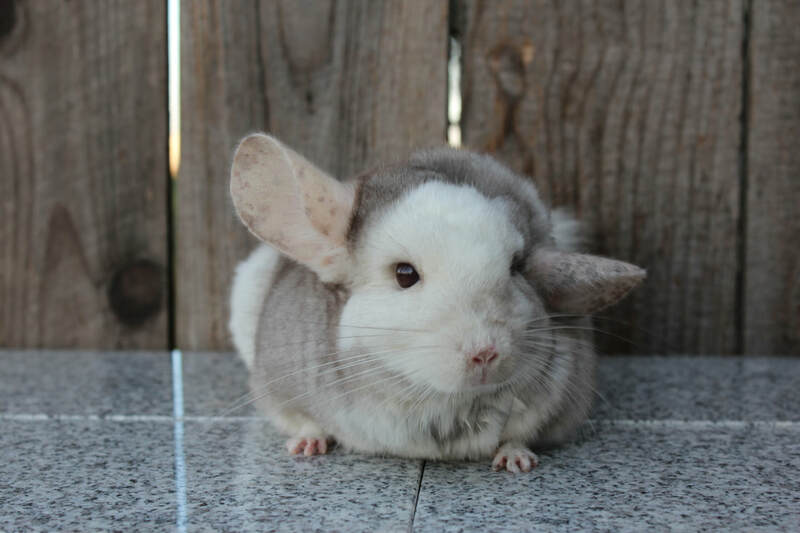 We can arrange surrenders with the rescue and we also handle certain steps of the adoption screenings for the Chinchillas. If you need to surrender your pet, please continue reading. 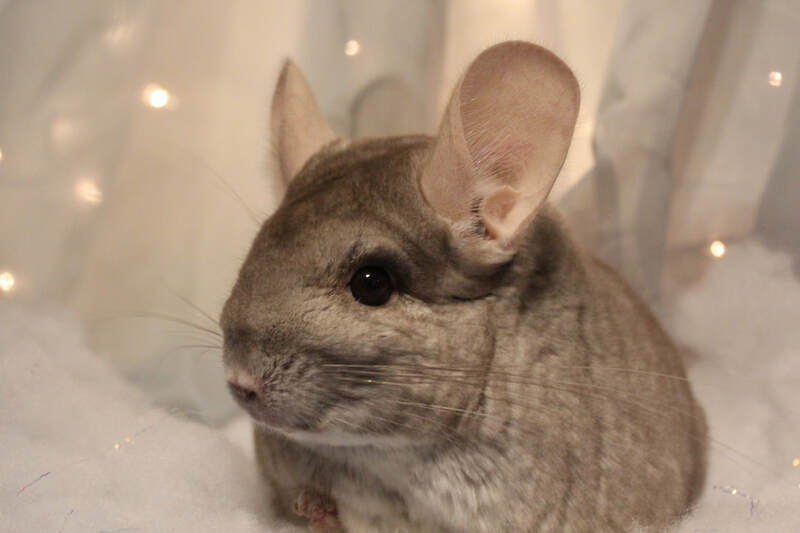 To arrange the surrender of your pet, please contact me personally at Ambers.lets.love.chinchillas@gmail.com. Alternatively, if you feel I am not responding to your email promptly, you may also reach out to me on my facebook page "Let's Love Chinchillas" or by contacting the rescue at califidrescue@gmail.com. All the rescue requires is that the owner fills out a surrender form and brings the animal/s to us. We will meet you at our local Petco ( 2021 Evergreen Ave, Modesto, CA 95350 ). DO NOT take animals and drop them off at the store location without arranging a meeting with us to pick up - that could be very dangerous for the care of your pet, if nobody is available at that moment to go collect the animals at that time. When space becomes alarmingly limited, the rescue will require animals to come with cages. When surrendering an animal to me, to be cared for by the rescue and it's fosters, I will request the animal's current cage and supplies are donated. We do not require a surrender fee because of this. ​Why? We are incredibly limited on cage-space, and limited on available foster homes with empty cages for Chinchillas. Having the animal's cage helps us out tremendously with our space issues. ​The reason we request the remaining supplies is so we can safely switch your pet's diet ( if needed ) over to our basic diet for chinchillas. It is economical for us to have all of the Chinchillas in our care eating the same healthy diet. 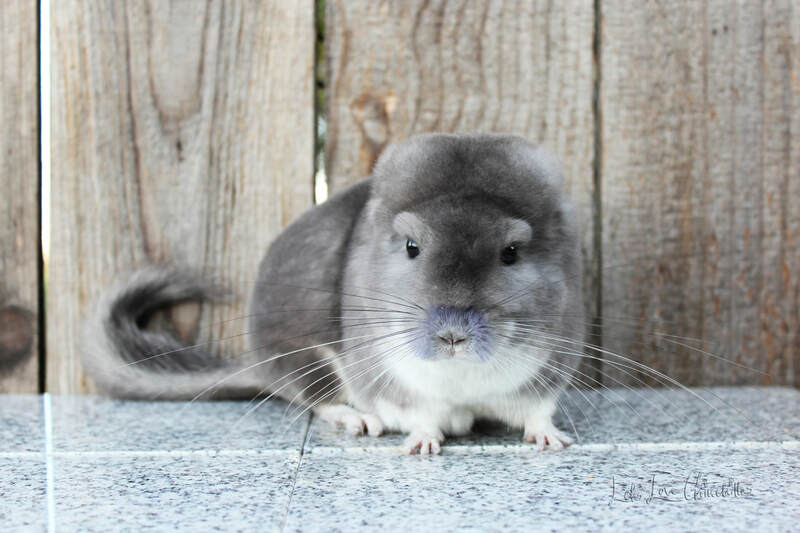 Chinchillas need to be switched on their diets slowly, doing so quickly without weaning them first can cause digestive issues that we would like to avoid. Our availability to take in owner surrenders and rescues will vary greatly. We want to help everyone, but we can only take on what we can handle. If we are unable to help you, we will try to network you with others who may be able to. If the need to surrender is not immediate, we will add you to our surrender list. You will be contacted/ notified when a space opens up. Emergency situations will take priority. I love to stay in contact with surrendering families/ new adoptive homes. All you need to do is email me, or reach out to me. I will be happy to give you an update on the animals if there are updates to share.